Stylish design meets practical living. Close to work, shopping, and more. 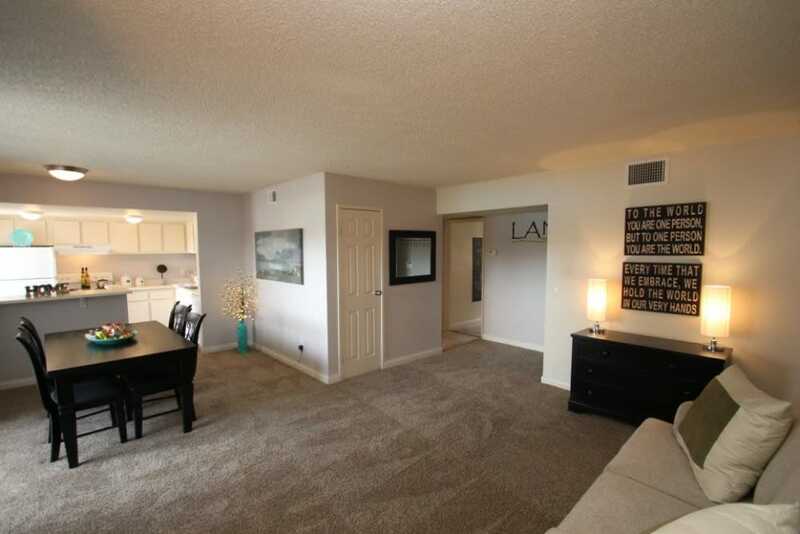 Welcome to Lantana Apartments, located in the heart of Las Vegas, Nevada, surrounded by picturesque palm trees and set in a community that offers all you’ve been dreaming of. 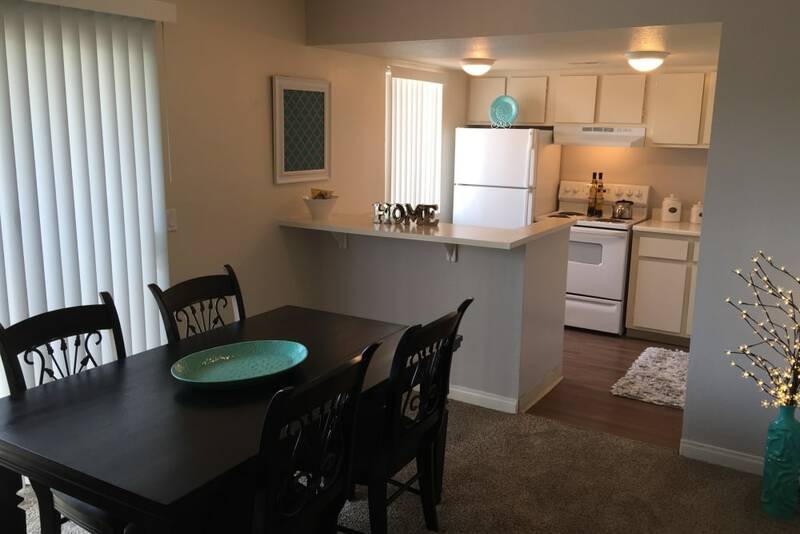 Delight in desert living in our air-conditioned, bright, and spacious Las Vegas apartments available in one, two, and three bedroom floor plans. 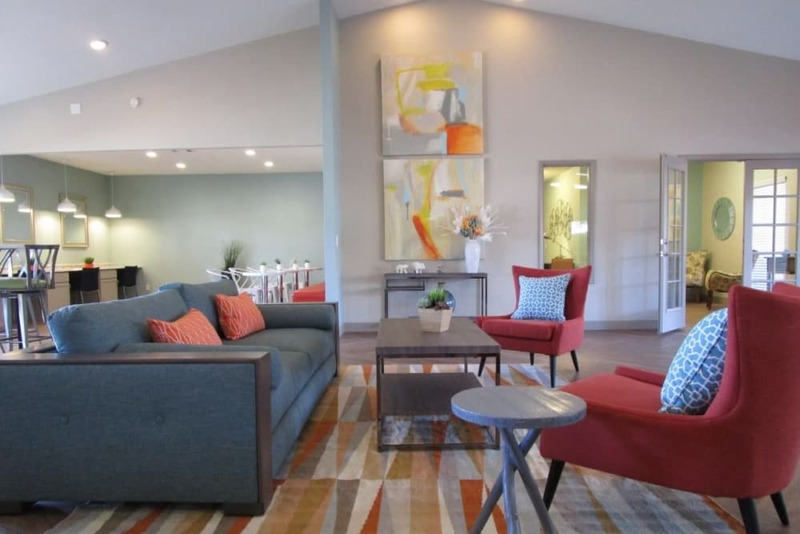 Our community offers just the right spot for you and your family, pet, or friends to settle in and create a home. 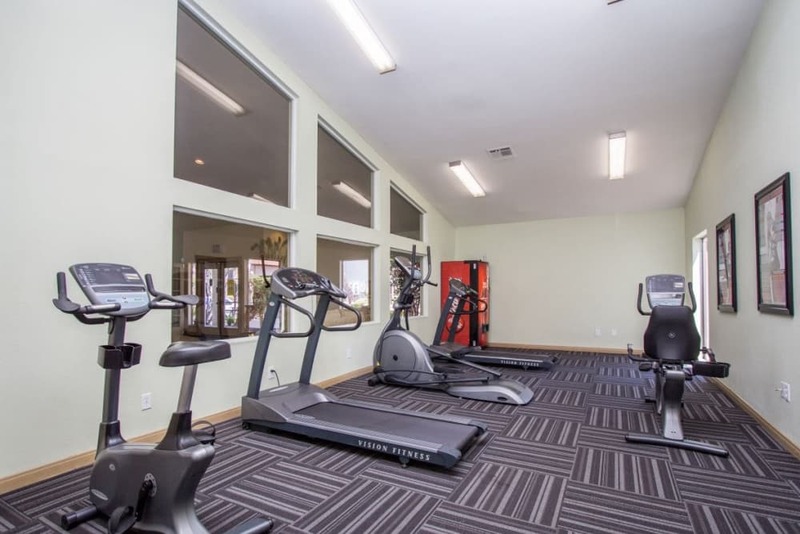 From athletic courts and an onsite dog park to a fitness center, business center, resident clubhouse, and more, Lantana Apartments has everything you’re looking for. 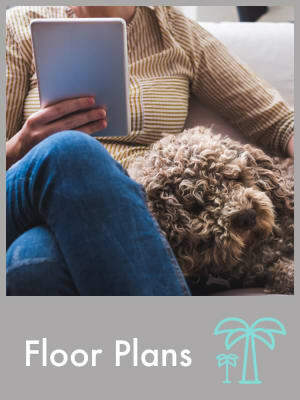 See our Floor Plans page to find more details about the home you’ve been hoping for. 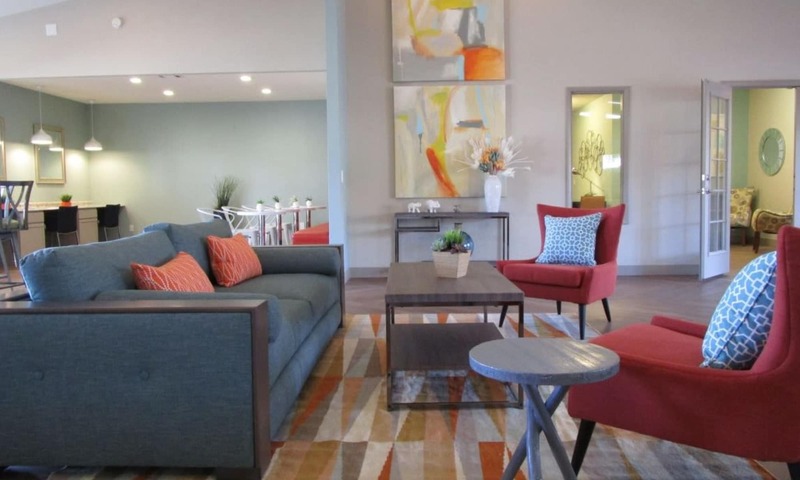 Check out our Amenities page to see the lengthy list of features you’ll love in our Las Vegas apartment community. 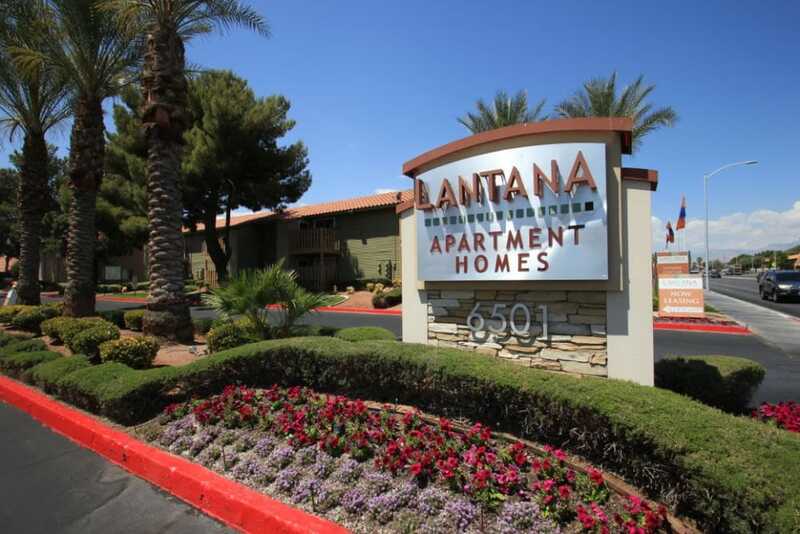 Manicured landscaping complemented with perfectly poised palm trees outside, accompanied by spacious, light, bright apartments inside — that’s what you’ll find at Lantana Apartments in Las Vegas, Nevada. 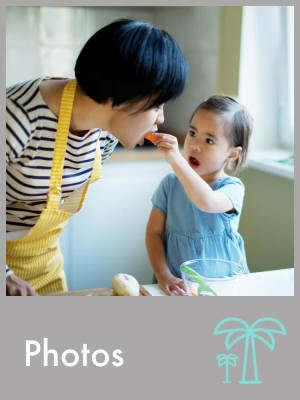 Click through our photo gallery to see more of our lovely community. 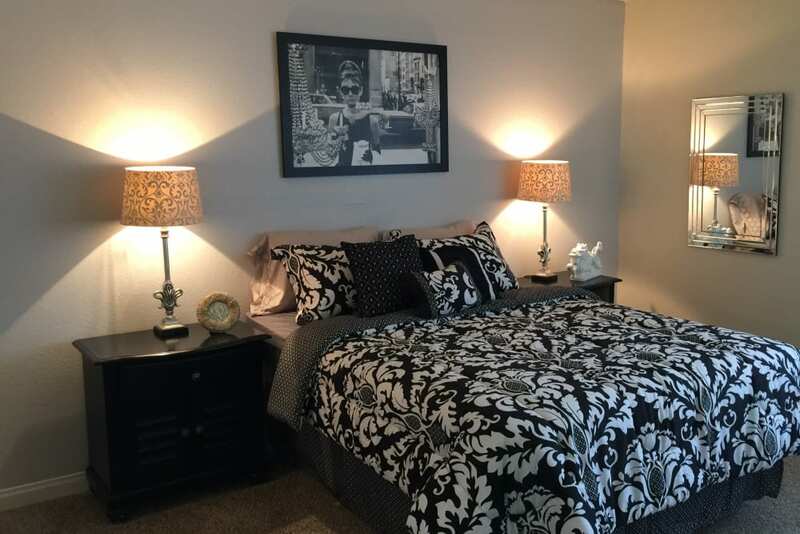 Conveniently located near shopping, schools, restaurants, work, and more, Lantana Apartments will suit your every need. Whether you’re craving Korean barbecue or have a hankering for tacos, you’ll find tasty dining options close to home. 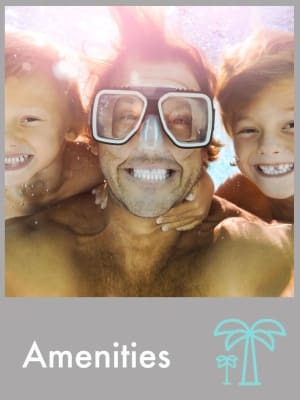 Find some of your Vegas favorites for fun in the sun nearby, including Wet’n’Wild Water Park and Red Rock Canyon.